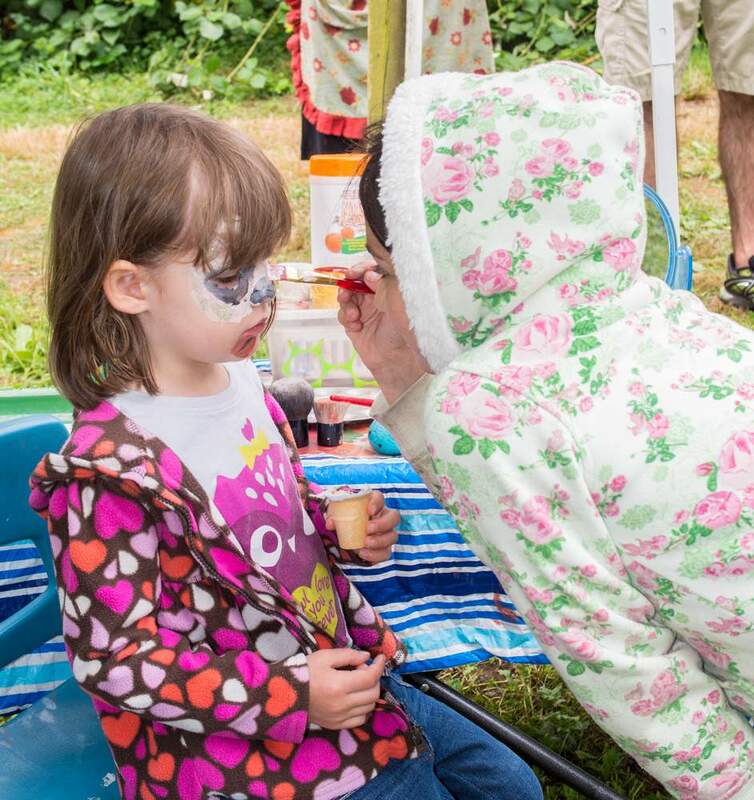 Art on the Farm is a free, community art event in Chilliwack that draws hundreds of visitors each summer. This funky, family oriented event will be at a new location: 1202 Kosikar Road, just past Cultus Lake, in the Columbia Valley, BC. All items sold are made by hand. 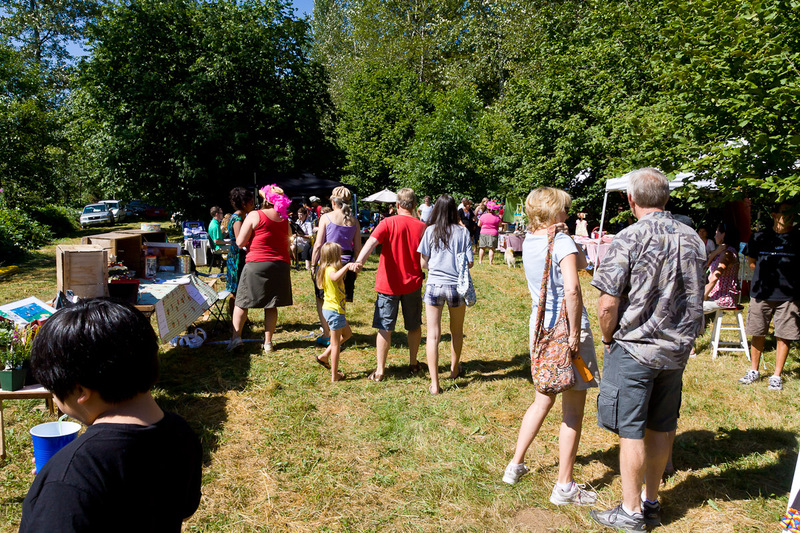 This event offers a relaxing atmosphere where artists have the entire day to display their creations, network with other artists and sell their goods — a happy bonus! Artist/vendor name and contact info will be shown on the artonthefarm.ca website, as well as on our event map (handed out to each visitor to the farm). Join us as we celebrate our 11th year — we look forward to seeing you soon. Just wondering if vendors can still sign up to attend. Also when and where is this event held. Yes! 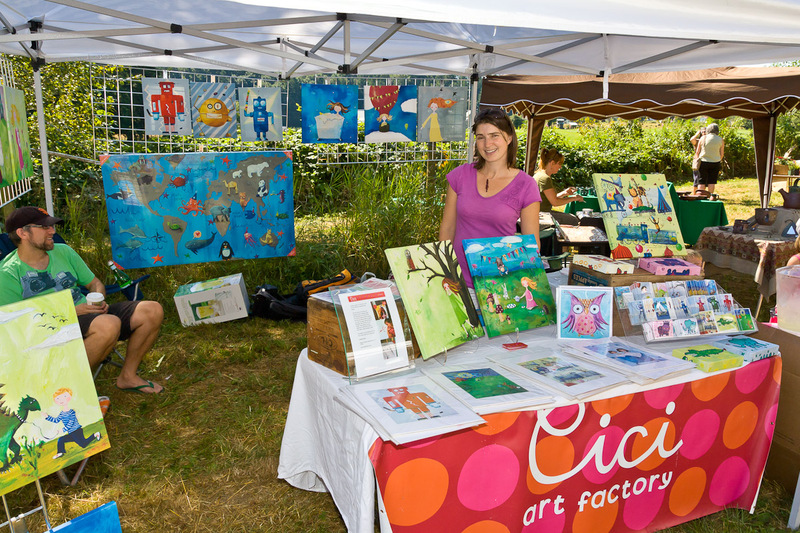 You can still apply to be a vendor at Art on the Farm, Chilliwack, BC! 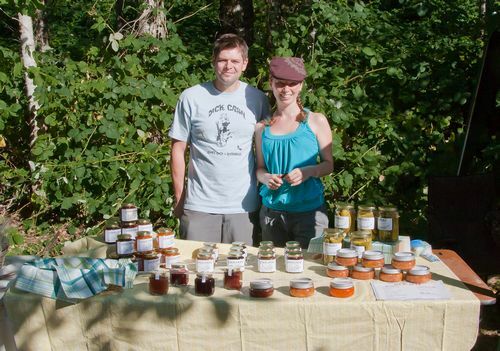 This year’s event will take place on Saturday, August 16th, 2014, from 10am until 4pm. Please fill out our online application and our jurying committee will review your work and let you know if you have been accepted or not. If you have a website or online store, please include that. You will find our online application on the top navigation under “Vendors” > “Artist Submission”. Thanks for your interest!! Thank you, hope to see your work soon. Thank you!